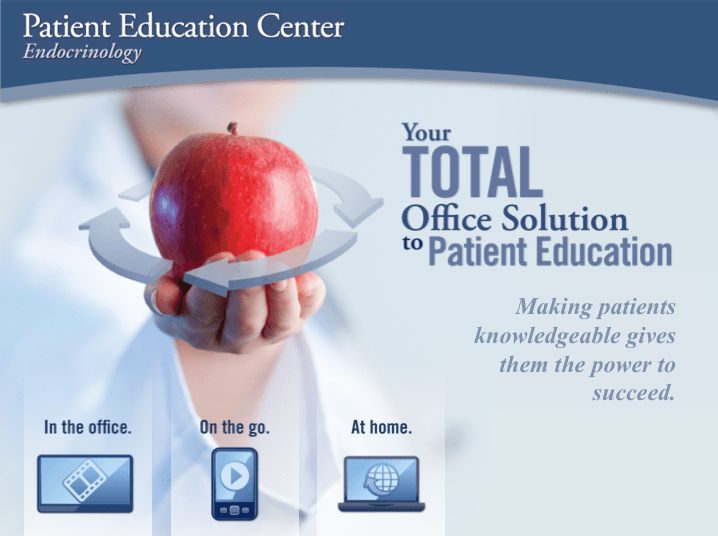 The Patient Education Center, LLC, a Physician’s Weekly sister company, will unveil its “Total Office Solution” to patient education at the AACE 21st Annual Scientific & Clinical Congress later this month in Philadelphia. The program is being offered exclusively to Endocrinology practices. Physicians who stop by booths 441 and 443 May 24 to 26 and participate in a 5-minute presentation about the Total Office Solution will be entered into a drawing to win an iPad3 at the end of each day. 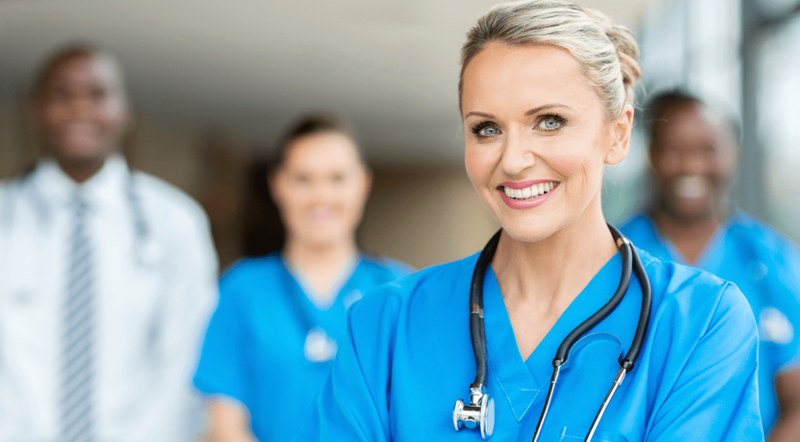 Total Office Solution program comprises components for the waiting room, exam room, mobile phone, and online, with each component customized for the individual practice. PEC representatives will be accepting requests for placement of the Total Office Solution for qualifying practices at the AACE event. Stop by booths 441 and 443 for more information on the new program. 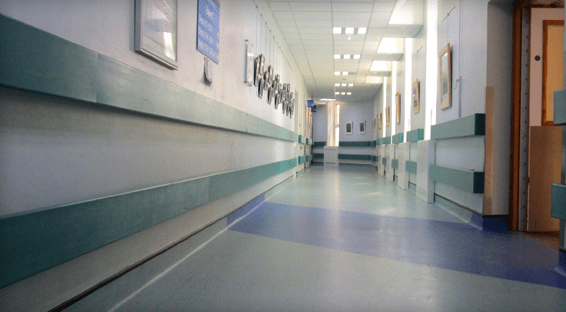 The Patient Education Center and Physician’s Weekly are divisions of M|C Holding Corp.